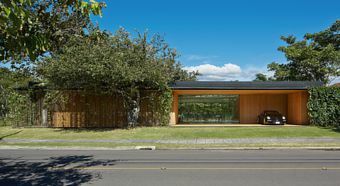 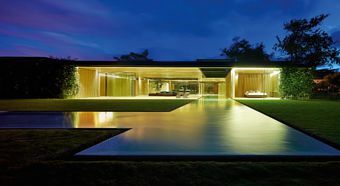 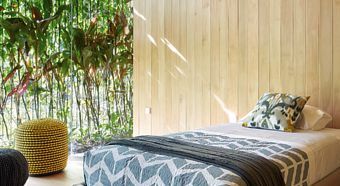 The house mirrors an unbroken “inside-outside” relationship with the impressive landscape in San Jose, Costa Rica. 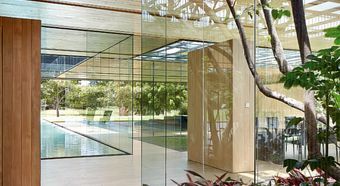 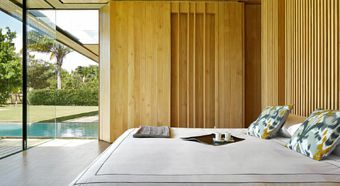 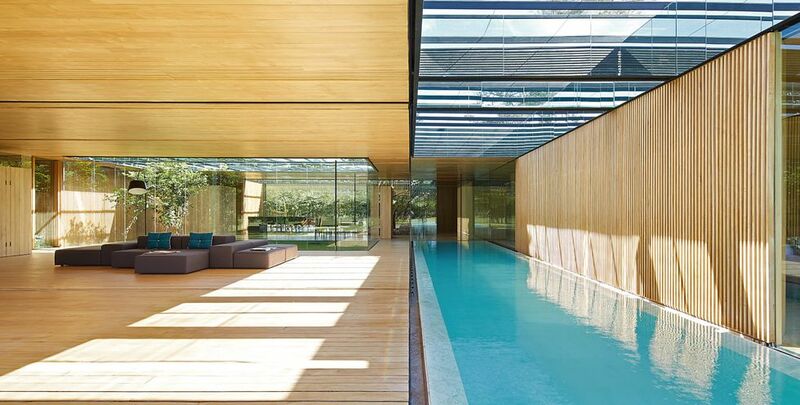 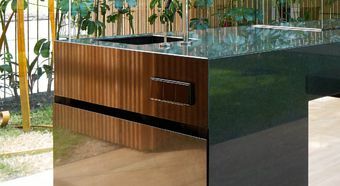 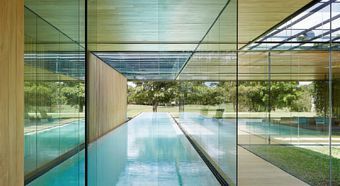 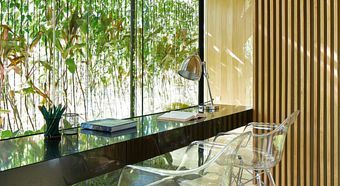 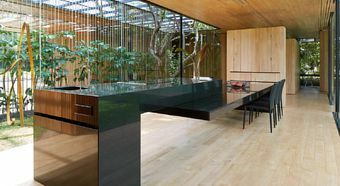 Enormous walls of glass separate the vegetation from the living space. 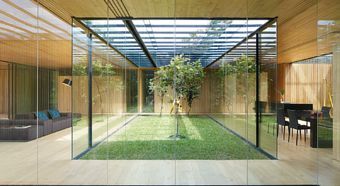 Established trees embellish the house artistically and cut through the spaces they occupy. 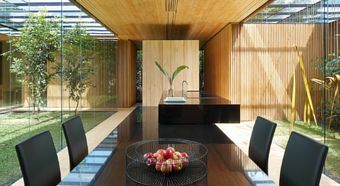 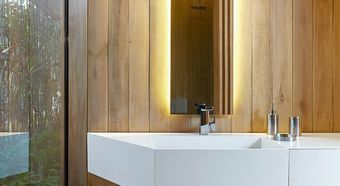 The wooden floors and walls create a warming atmosphere. 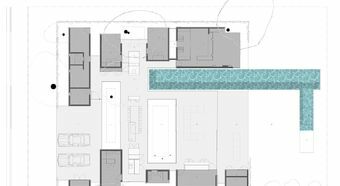 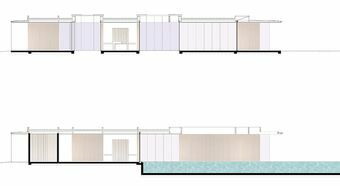 The house absorbs the existing features of the landscape and opens up new dimensions in the topography of its location. 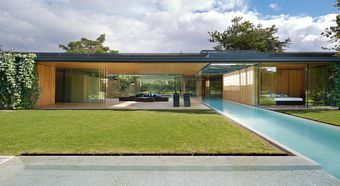 The architecture of the building skilfully matches its surroundings and exudes a new sense of "living in the open air". 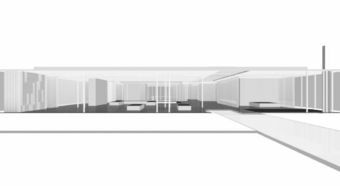 The design of the house is rounded off in the clear lines of the LS990 in black and white in its square design with large switch surfaces.